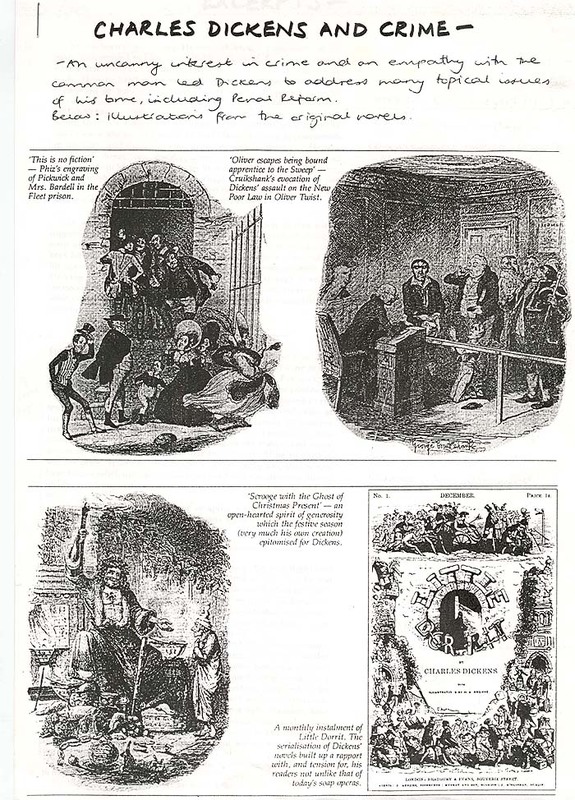 Title : Illustrations and excerpts from the novels of Charles Dickens: The Pickwick Papers (1836-7); Oliver Twist (1837-9); A Christmas Carol (1843); Martin Chuzzlewit (1843-4); Little Dorrit (1855-7). Keywords: Dickens. Poor Law. Prison. Murder. Charles Dickens (1812-1870) was the most popular English novelist of his era. He was a fierce critic of the poverty and social stratification of Victorian society, as well as a vigorous campaigner, both in his own personal endeavours and through the recurrent themes of his work.